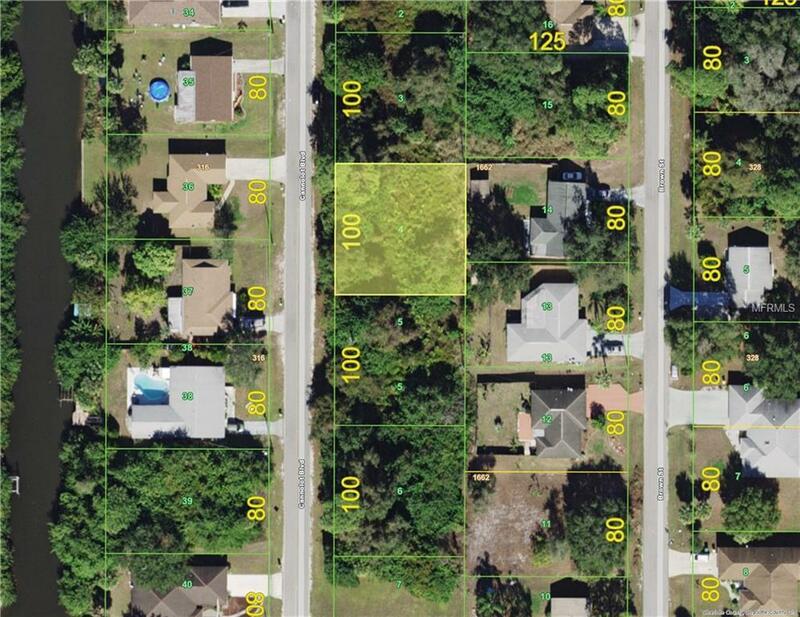 Beautiful Vacant lot ready for you to build your dream home, BONUS lot next to this one is for sale by the same owner. Perfect part of Port Charlotte, great neighborhood, close to schools, shopping, and in boating community. Priced to sell, call now and don't let this one get away!